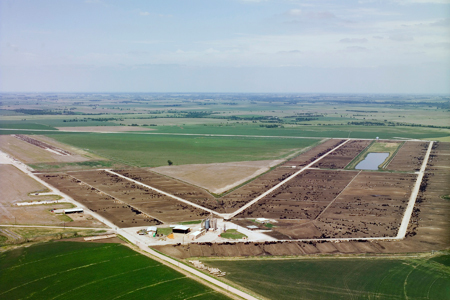 Mid-America Feed Yard, it is our passion. livestock will be taken care of by a team of knowledgeable professionals. right here at Mid-America Feed Yard! the intersection of US Hwy. 81 & Nebraska Hwy. 4. From Hwy. 15 and Hwy. 4 intersection we are 13.5 miles west.